A highly scalable, reliable and agile telco cloud - in which telecom NFV and SDN architectures use IT cloud technology - is critical in enabling CSPs to become digital service providers (DSPs) and profit from increased customer experience, agility and cost reductions as well as taking advantage of the latest digital services, IoT and 5G opportunities. MYCOM OSI's cloud-native Experience Assurance and Analytics™ (EAA) solution provides integrated, real time and automated assurance for end-to-end hybrid telco cloud networks. Deployed on Red Hat OpenStack Platform and Red Hat OpenShift Container Platform, it not only dynamically discovers, monitors and correlates vertical layers in NFV/SDN telco cloud architectures - from hardware resources to cloud platforms to NFVI, VNFs and service chains - it provides also assurance-driven closed loop network automation. This directs orchestrators (in virtual networks) and configuration management (in physical networks) to make changes to optimize end-to-end network and service quality. 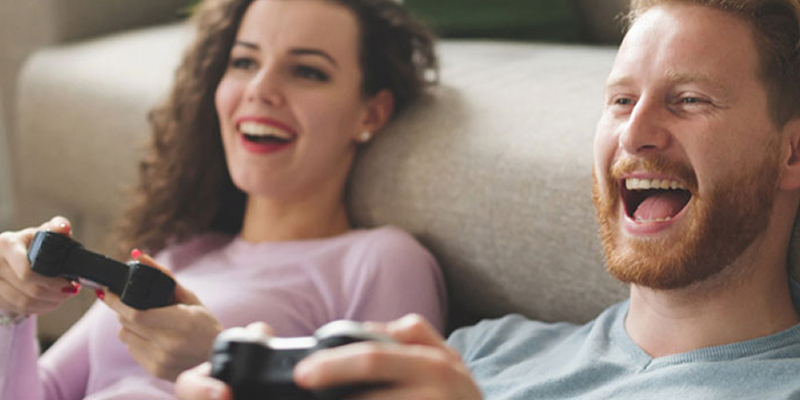 As telco cloud initiatives mature, assuring network and service quality across both physical and virtual (hybrid) network domains at the same time as introducing these new technologies can present a challenge for CSPs. MYCOM OSI and Red Hat address this challenge and MYCOM OSI's Experience Assurance and Analytics™ solution has already been deployed at one of the top five largest CSPs and is being deployed at Three UK in the world's first fully-integrated, next-generation cloud-native core network, part of one of the world's first end-to-end telco clouds. 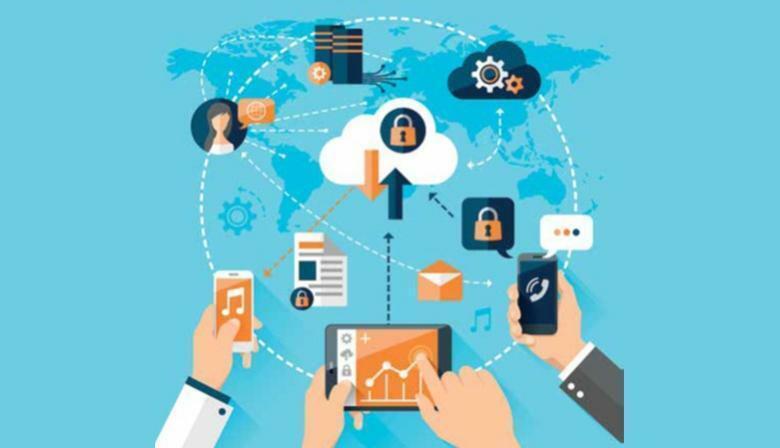 "Telco clouds are a key enabler to unlocking on-demand, real time consumer and enterprise digital services such as SD-WAN and IoT opportunities for CSPs, and our recent innovations in telco cloud assurance have resulted in rapid growth in customer projects," said Mounir Ladki, President and CTO at MYCOM OSI. "Red Hat not only helps us to deliver agility, speed and cost benefits to our customers, but also a rich stream of essential telco cloud data that feeds our analytics engine. 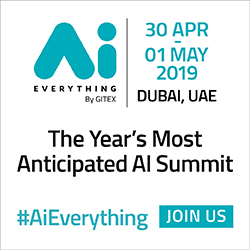 We are delighted to have such a strong collaboration with Red Hat," Ladki added. 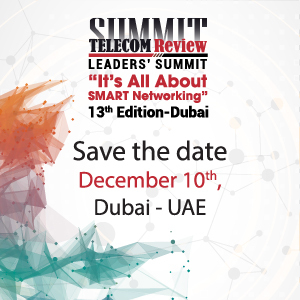 "As the telco industry moves towards cloudification of networks to increase innovation, agility and scalability, service quality and performance are top of mind for telco leaders," said Darrell Jordan-Smith, vice president of Global Telecommunications and ICT at Red Hat. 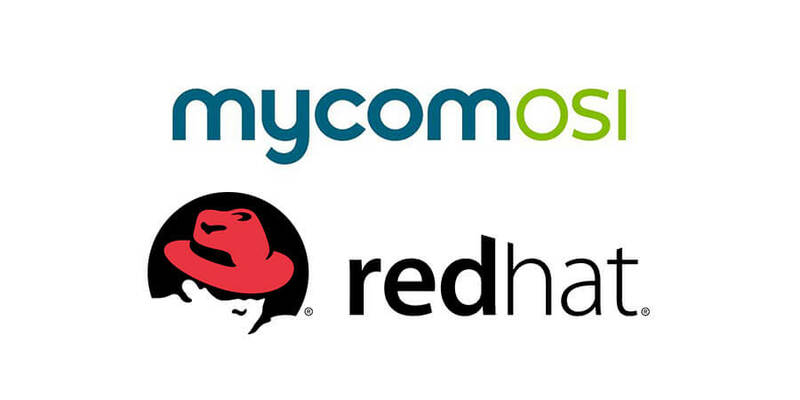 "We are pleased to underpin MYCOM OSI's assurance and analytics solution with Red Hat's highly scalable hybrid cloud and container-based technologies. 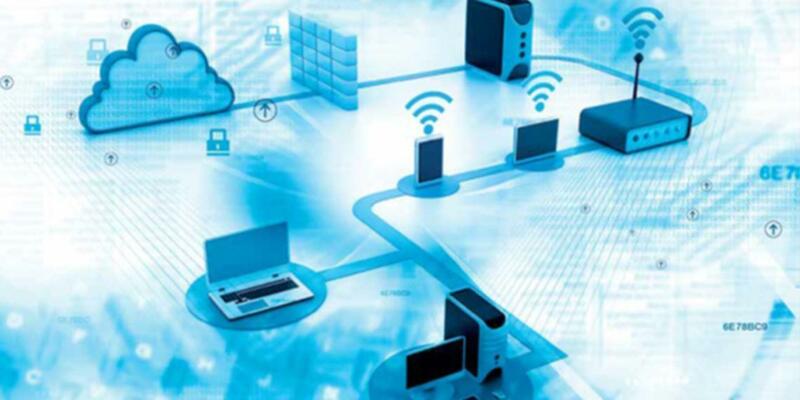 Together, we are setting out to help operators better understand and act on the performance of their networks as they deliver on their network virtualization strategies," Jordan-Smith added. Based on MYCOM OSI's internal testing, when deployed on private and public clouds, the MYCOM OSI EAA solution based on Red Hat technology can help reduce the time of system deployment and operations by over 75% versus traditional assurance systems.